Dene is there because he has been collecting stories to honour his uncle's death. Edwin is looking for his true father. Opal came to watch her boy Orvil dance. All of them are connected by bonds they may not yet understand. Review: This novel was a bit of a mixed bag for me. 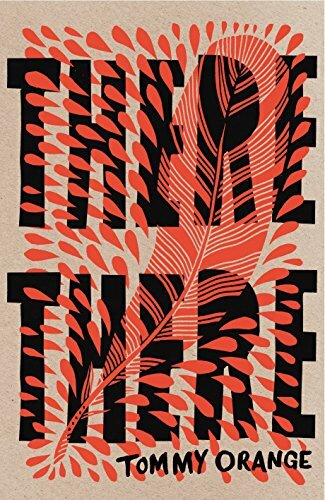 As you know, I don 't read a lot of literary fiction but this one appealed to me and I had seen people with similar reading tastes to me reading so I decided to give it a go. I also read this with a friend which gave me time to put my thoughts together a little more coherently and a little quicker than I might have otherwise done. This books definitely felt more like a collection of short stories with a common link than any kind of novel or chronological account. Once I started to think of each section as a separate short story it definitely became easier for me to read. I would definitely recommend going into this book with that mindset rather than trying to make sense of how the characters link together, especially in the very first section. 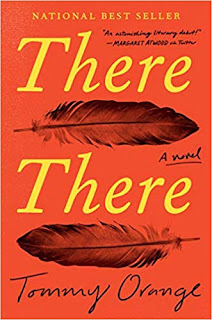 This is an own voices native American novel and it had some facts an figures between some of the stories which were a real education and an eye-opener for me. I knew very little about this culture and now I feel I know a little bit more. I also enjoyed the factual sections as a break from the stories in the book as some of them can become quite intense. The way the stories all link together become clear in the last couple of chapters, we see how characters are connected and the whole thing culminates in one shared event. I actually thought the ending was pretty clever and I do feel like this is a book that would benefit from a second reading because things definitely get revealed as it goes on that would definitely have helped my understanding of the beginning of the book a whole lot more. 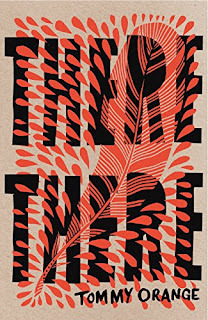 If you are looking to add more Native American literature to your collection then this is a great place to start but I would definitely go into it with the mindset of it being a collection of short stories rather than anything longer than that.